One of the toughest things to do when starting and growing your small business is figuring out how to stand out among the competition. Whether you are just starting out or have realized that you simply need to come up with a new strategy, there are a lot of ways you can differentiate your company. 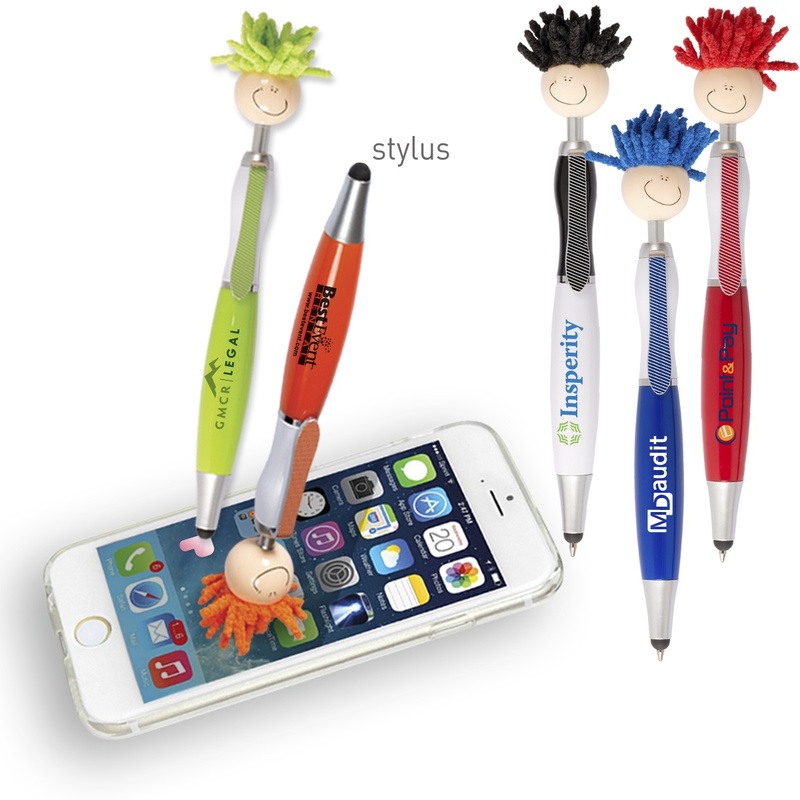 One of these ways is to incorporate promotional products in your marketing plan. You can use promotional products in a variety of ways and they can really set your small business apart from others in the same space. When creating your marketing and promotional materials, you want to create something that demands attention. If you do nothave design skills, it is worth the money to hire someone to do that for you. If the design catches your eye, then it is likely to get the attention from other individuals as well. This is all part of creating your brand identity and creating something that is more visible in the market. The more people that see your design and are drawn to it, the more success you will have with setting yourself apart from our competition, both big and small. Most companies stick with promo items that they are familiar with but to really stand out, you need to do something a bit different and innovative. A great idea to implement would be business card magnets. Everyone is familiar with business cards and they are a necessity in the marketing and promotional package but you can do better than that. With a business card magnet, you can not only hand out business cards wherever you go, but people will be more likely to hold onto them and stick them on their fridge. This may not result in an immediate boost in sales but when the time is right, they will call you simply because the reminder is staring them in the face instead of getting lost. Some other promotional products that you could consider include business card holders, floor displays, document holders, notebooks, and retractable banner stands. Even with the right promotional product and the innovative design, all of it will mean nothing without the right branding strategy and marketing strategy to get it in the eye of consumers. To really stand out, you will need to continuously work on your marketing and branding strategies. Become the business that people not only know about, but want to work with. For help with promotional products or development of your branding strategies, you can always ask the professionals like those atPromotion Pros.